The Wiggle Griffon's movements are similar to those of a bladed jig, but even more energetic. With the tail as a pivot point, its head swings both widely and violently, driving neutral fish lurking along bluff walls and riprap absolutely crazy. 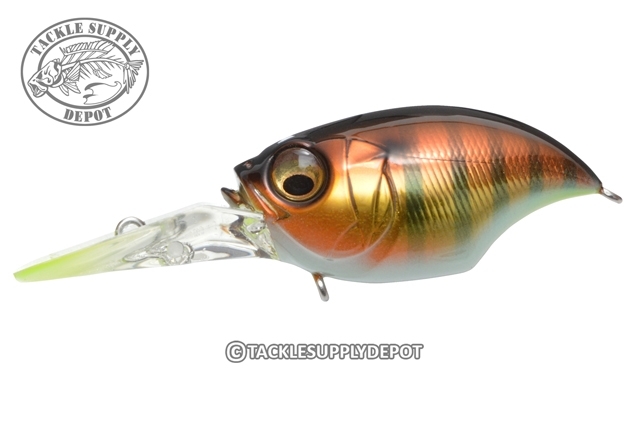 This next-level acrobatic chatter-style crankbait will perform an energetic flip when coming in contact with bottom structures, then immediately recover and continue its hard-charging motion.